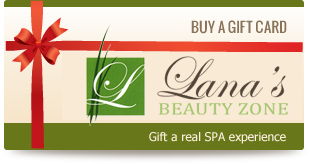 Facials For glowing, younger-looking skin, try one of Lana’s anti-aging facials. Acne Treatment Acne prone skin? 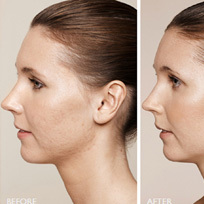 Lana’s Acne Facial will reduce blemishes and soothe inflammation. Body Treatments Body treatments use only organic, all natural ingredients, for any skin type. Waxing Lana takes the utmost care to protect the health and elasticity of your skin, leaving it clean and smooth. Book. Arrive. Sit Back. Relax. Rejuvenate. Retreat. Lana will take care of you. Walk-ins are welcome, but appointments are guaranteed. Please call (650) 947-4004 for more information.